Some times complaining does work. 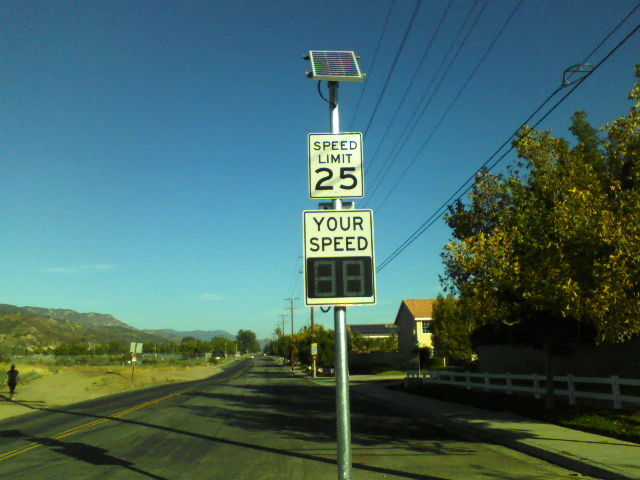 The previous signs that change the speed limit on Grand Avenue passing David A. 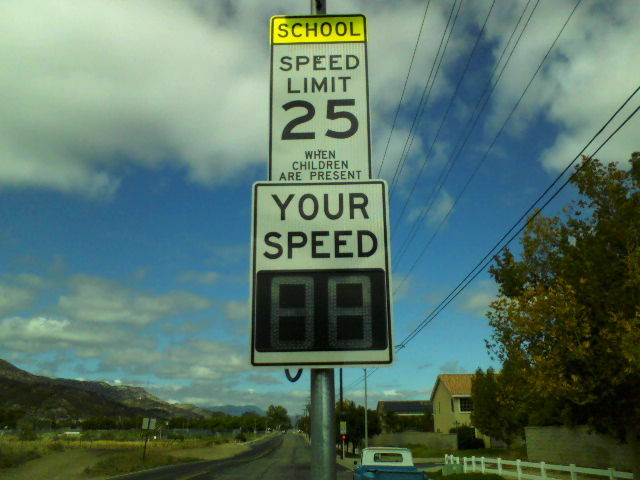 Brown Middle School have been changed to the proper signage lowering the speed limit to only when children are present. This was first observed on September 17th after leaving Coffee with a Cop. This entry was posted in Daily Ruminations, Future City of Wildomar, Shenaigans and tagged City Council, City Staff, David A. Brown Middle School, Wildomar on September 19, 2014 by Kenny. It’s all in the delivery. Your points are often quite valuable, but you have to know that your MO, when relating your concerns, comes off in a way that turns the listener off.